Click here for details and here for candidates. 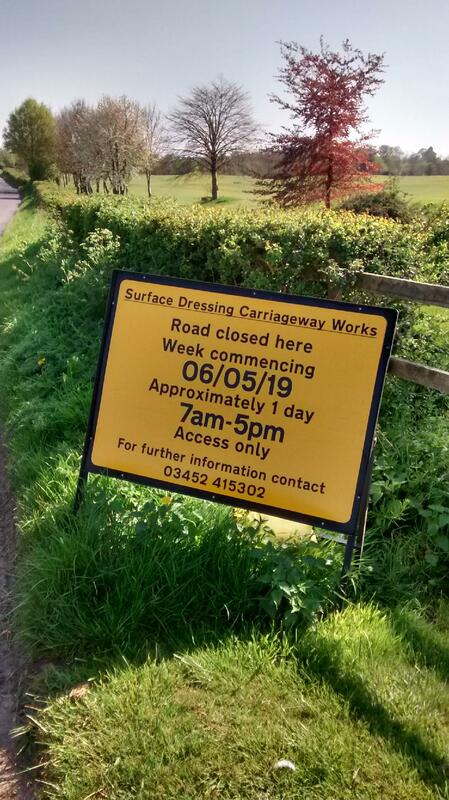 Ingon Lane closed on, Monday, 6th May to enable surface redressing from The Stratford Park Hotel & Golf Club entrance to junction with A439, Warwick Road. Click here for information and here for official notice. Click here to fill out a short online survey to help Warwickshire County Council and it's partners understand people's needs on health and wellbeing in the Stratford area. Understanding will help to provide better services and make sure resources are directed where they are needed most. 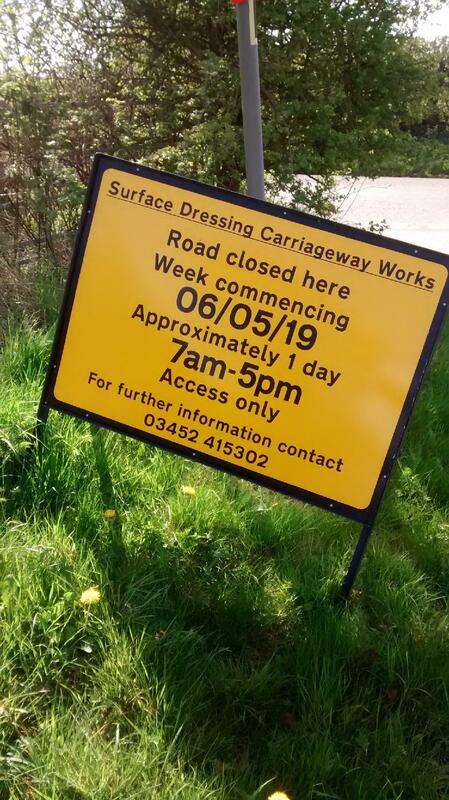 Snitterfield Parish Council wishes to remind parishioners with hedges adjacent to public pathways to keep them trimmed back to facilitate easy access for pedestrians. Snitterfield Parish Council invite applications from local organisations and societies for funding. The village of Snitterfield lies in the midst of undulating countryside in the heart of Warwickshire and is situated some 4 miles (6.4km) north of Stratford upon Avon. It derives its name from the early name �Snyenfeld�, referring to �Feld, signifying a cleared stretch of land amid the Forest of Arden, and �Snyten�, referring to the wisp of snipe that frequented the meadows near the Sherborne Brook, which flows through the village. The Parish covers a total of some 3,912 acres (1565 hectares), although it is likely that this figure will be increased in the near future, with the reworking of parish boundaries. Much of this area is good quality farming land, interspersed with wildlife sanctuaries, such as the Snitterfield Bushes. The village itself is a thriving community with a wide range of amenities, facilities and activities and is one of the larger villages in the Avon Valley. This website was inspired by the fine embroided Wall Hanging, produced by a group of women from the Parish to celebrate the new millennium and provides a unique snapshot of the many elements that go to make such a flourishing community..